Be a big league player in an All-Star city! 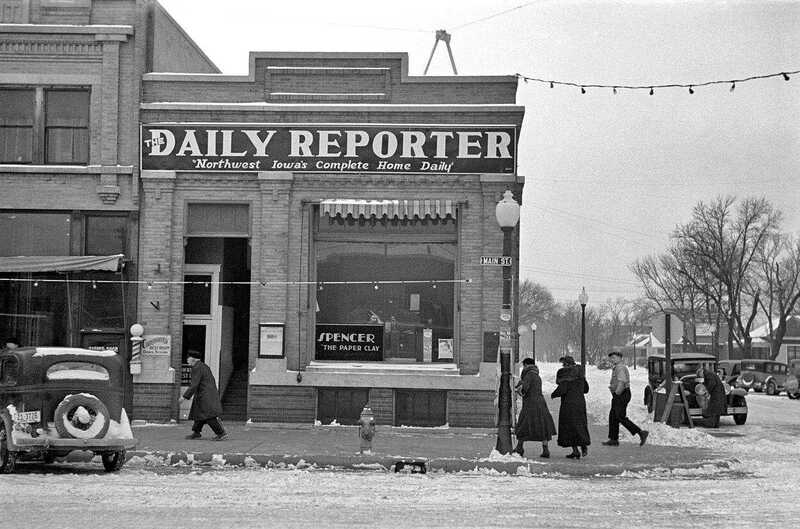 The Spencer Daily Reporter offers an opportunity to make an impact in a community which is constantly moving forward. With engaging opportunities, a diverse work culture and top benefits to creative thinkers who want to make an impact, we can make the "work" part of the work-life equation fulfilling and impactful. I've spent more than two decades serving as a managing editor in community newspapers, and have been the Spencer Daily Reporter since 2003. Much like our publisher, I believe in hiring good people to do the job and giving them the freedom to grow and achieve. Micromanagement is not my style – I'm here to guide not babysit. We have a great staff that's more like family than co-workers. 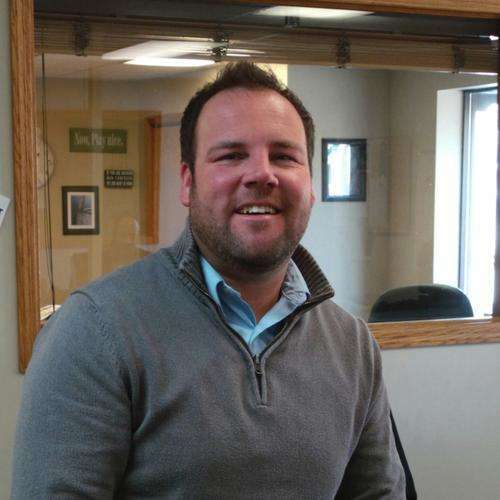 My wife and I, along with our six children love the Spencer community, including its many recreational and entertainment options, as well as its proximity to the Iowa Great Lakes. This is home. 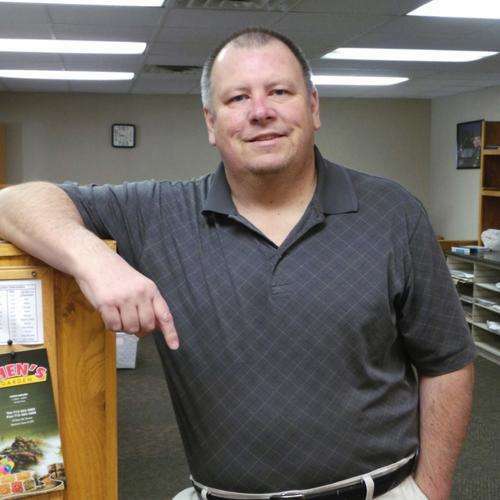 I started at the Spencer Daily Reporter in September of 2007 as Sales Representative. The Daily Reporter has given me all the tools to become a successful sales person. 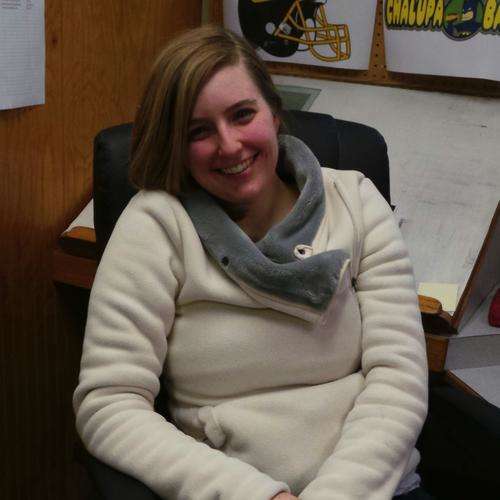 The work environment is a nice hometown family feel and that is very important to me. My greatest joys about the job is meeting new people and everyday brings on a different challenge. I have lived in the Spencer area since 2004 and it has been a great fit for my family. There is a wide variety activities in this area for everyone to enjoy, the Clay County Regional Events Center offers tons of entertainment, Spencer Mainstreet is one of the nicest downtowns in Iowa, we offer endless amounts of recreational activities and Lake Okoboji is always a favorite. 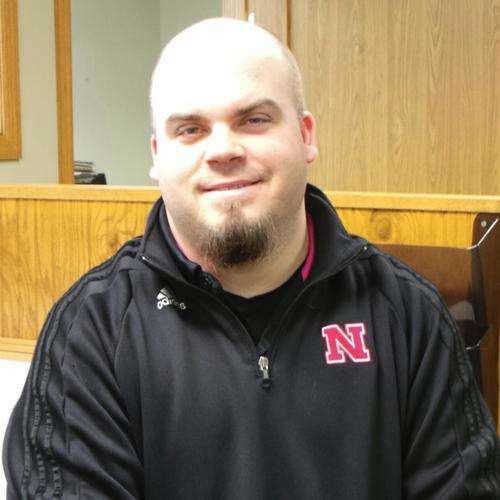 I started work with Rust Publishing NWIA as an Advertising Representative at the Storm Lake Pilot Tribune. Since that time, I've had an opportunity to grow and increase my responsibilities with stints at all the Rust NWIA papers. I offered the opportunity to become the Advertising Director for Rust Publishing NWIA and the General Manager of the Dickinson County News. This opportunity has been incredible, it has given me a chance to not only grow with the company but gain more knowledge in my career path. The folks that I work with are excellent and truly make a great team. While a good working environment is not guaranteed, it's one of the most important parts of a job. We've got a great team here, and we work well together and support each other in everything. I also like the flexibility in my job. I was able to take the responsibilities I was hired to complete and add my own passions and skill set to create the responsibilities I currently have. The result is a fulfilling, satisfying career.